"I wanted to add how wonderful a time we had.. mixing the holiday with the festival was perfect. The “Le Muse” hotel was really nice, a hotel to live in, nice people, traditional building but with good facilities. Charles is perfect. If we are able, we will be back next year! Oh dear I'm gushing"
"Absolutely brilliant... loads of things done, but very relaxed". 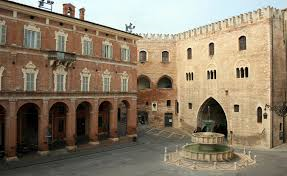 £1640.00 includes airport transfers from Ancona Airport , hotel accommodation, 5 dinners with wine, painting tuition and inclusion in all festival acitivities. 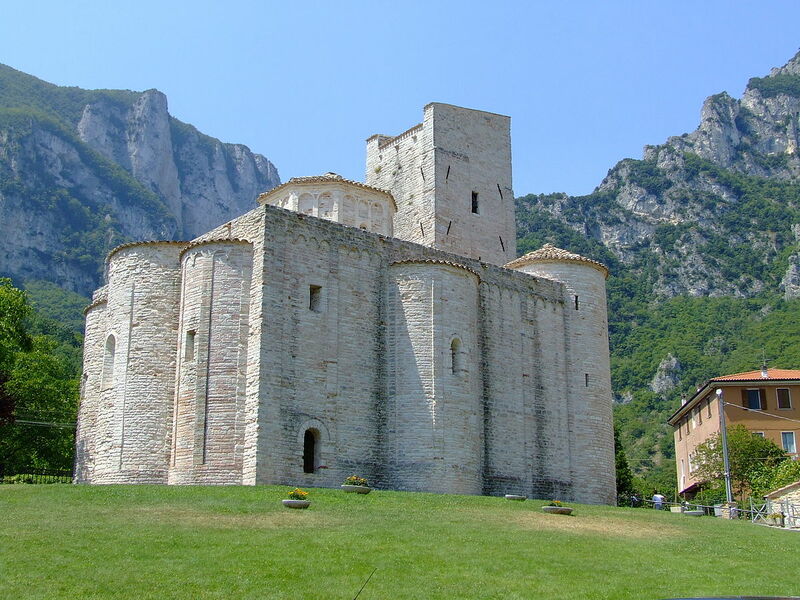 There will be a visit to the beautiful San Vittoria Church and the Frassarsi Gorge and Caves. Only double rooms are taken in the hotel all with ensuite facilities. All guests will each have their own room (no sharing). There is no single person supplement. 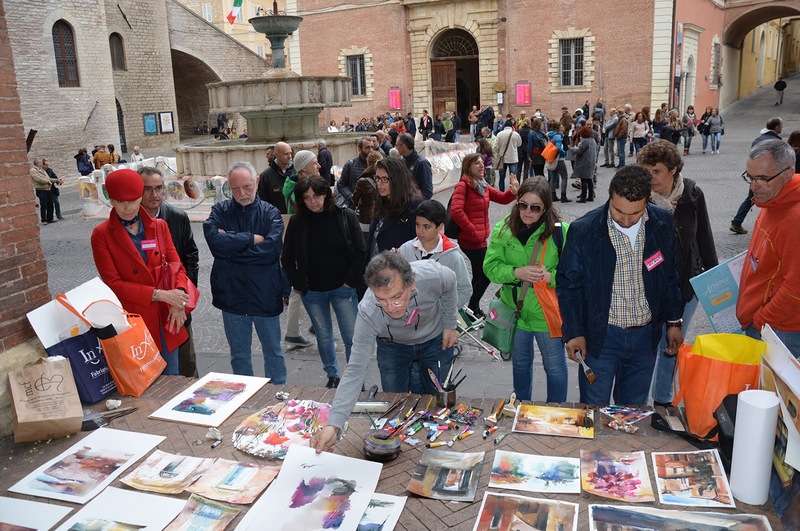 "Fabriano in Acquarello" was formed eight years ago to bring together watercolourists from all over the world in order to exchange ideas, techniques and inspire new creativity. 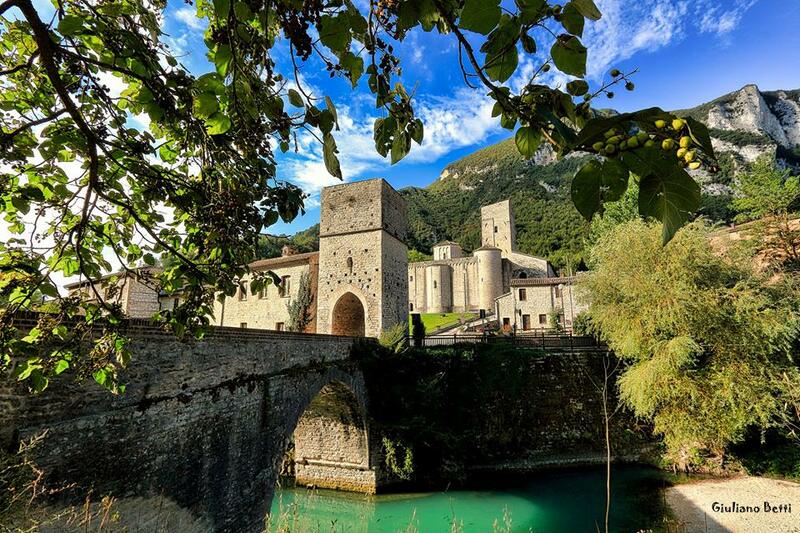 The event will be attended by 1050 artists from 60 different countries, with the paintings exhibited in 48 various beautiful places of the medieval city of Fabriano. The convention will offer, in addition to the various exhibitions, several other initiatives: demonstrations, conferences, workshops of various Masters. 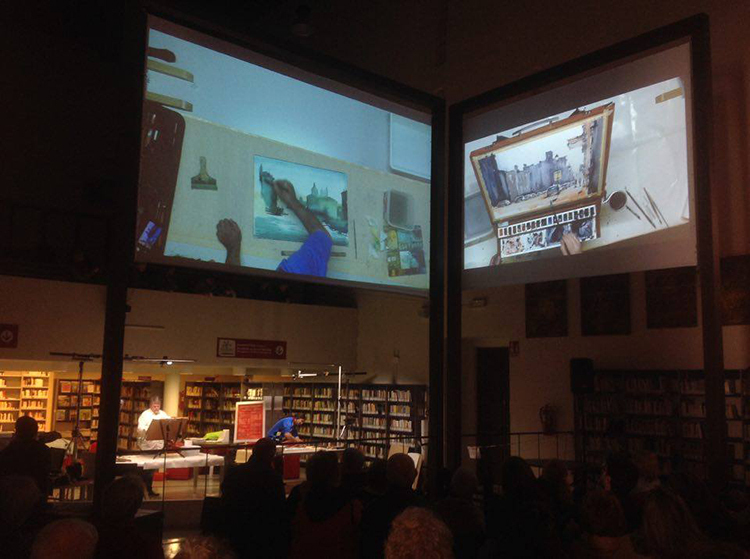 The convention offers many free demonstrations presented by major international watercolour artists. Technical advice will be given and and there will be kiosks selling a variety of paints, brushes and papers for artists. Guests will be included in all activities such as a party with music and dancing. 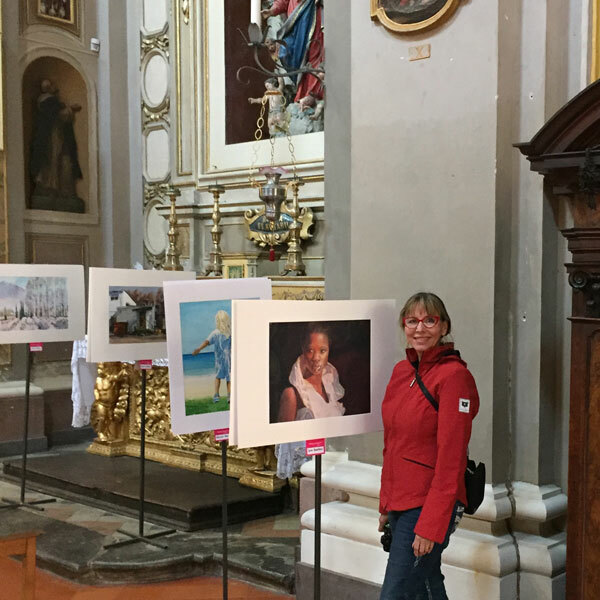 The cultural spaces of historical Fabriano will exhibit over 800 watercolors created by artists from 65 countries around the world. Details about the artists giving the workshops hasn't been published yet. 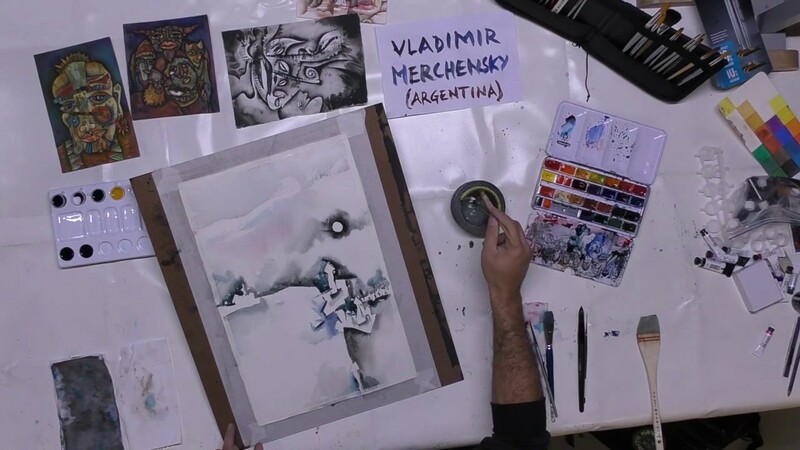 Previous artists have included Angelo Gorlini (Italy), Konstantin Sterkhov (Russia), Minhdam (Poland) and La Fe (Thailand). (click on the name to view their work). 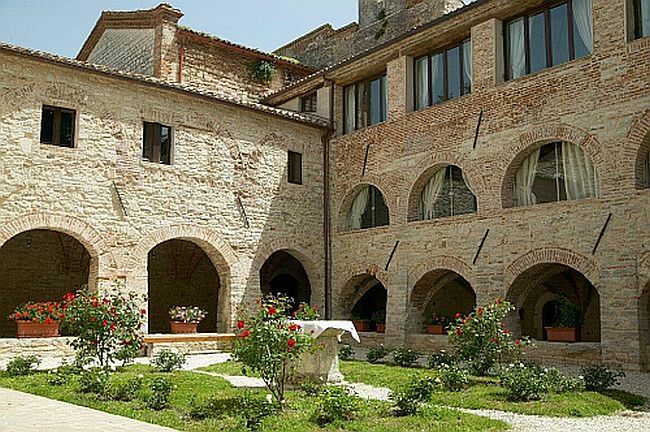 Fabriano is situated in Umbria in the central mountain area and is know for its papermaking. 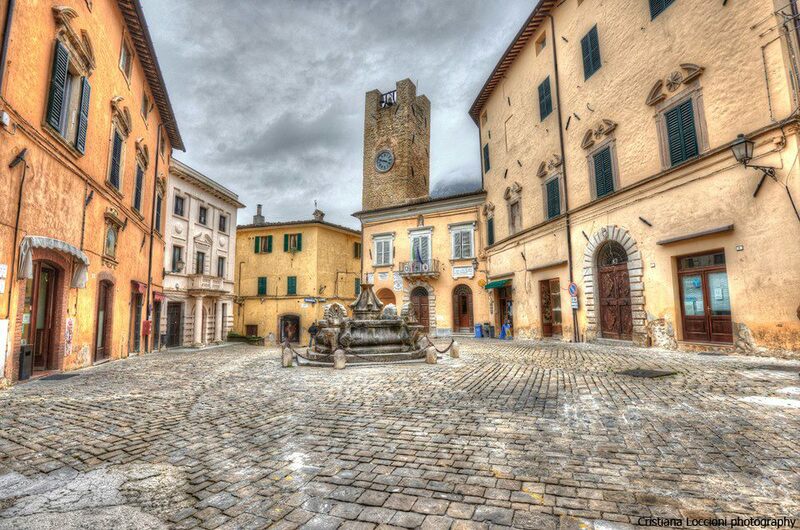 The town of Fabriano has been manufacturing paper for over 700 years. There is a wonderful museum dedicated to papermaking showing the history of papermaking, its techniques and traditions. The town has several other interesting museums to visit. It is a very beautiful town. Charles Mitchell will accompany the group visiting the various demonstrations, exhibitions and stalls in the morning. The afternoon will be spent with Charles doing plein air painting in the town or outside.